About - Netsimco | Network And Simulation Technologies, Inc. 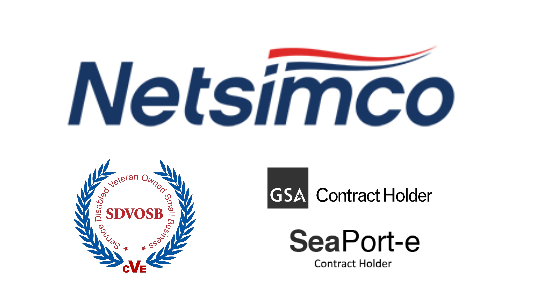 Formed in 2000, Netsimco is a Service Disabled Veteran Owned Small Business specializing in warfare analysis, information technology, war game support, and advanced modeling and simulation. We have extensive experience in Operational Level of War training and education. In the past six years we have experienced 20% annual growth, and have over 150 employees in three states.